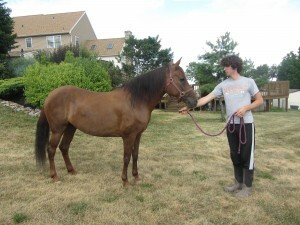 Noah Estelar - 7 Year Old Pinto Gelding. 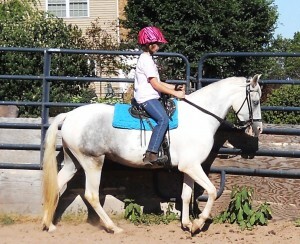 Noah is an excellent teaching gelding. 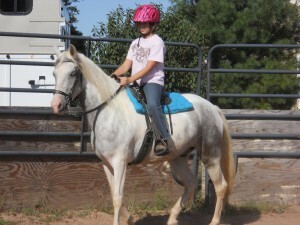 Great for children and adults riding lessons, supple, sensitive, & experienced.